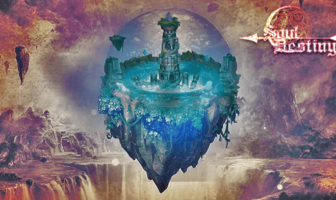 You are at:Home»Platform»Android»Walkthrough for Year 5, Chapter 24 is out! 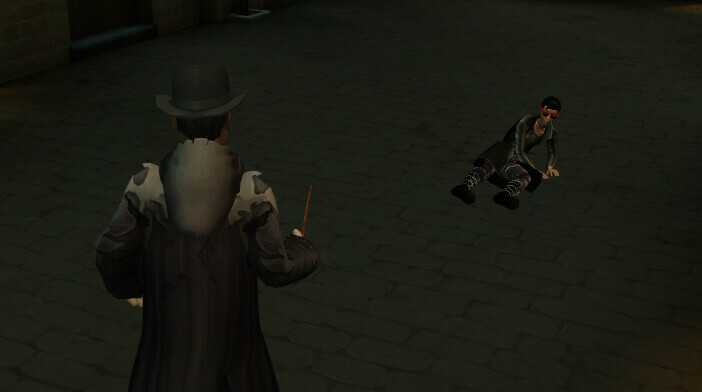 Hello everyone, our Walkthrough for Chapter Twenty-Four of Year Five of Harry Potter: Hogwarts Mystery is here! 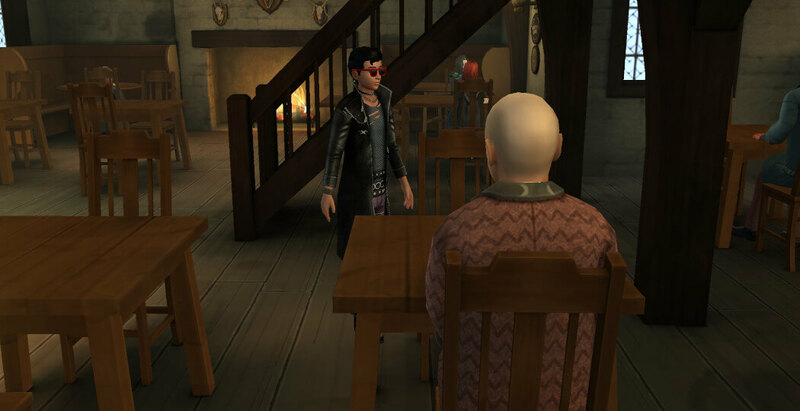 During this chapter, you will meet with Tonks and Tulip at the Hog’s Head Inn where you’ll discuss how to perform the prank that will impress Peeves. You have to think of a way to lure everyone out of the Castle so that you can perform the Star Shower Spell which will, hopefully, be good enough to earn you the vault portrait. You’ll decide to seek Bilton’s advice since he’s well-versed in pranks and he might be able to point you in the right direction. Luckily, he’s quite a regular at the Hog’s Head Inn, so you’ll be able to talk to him right away. 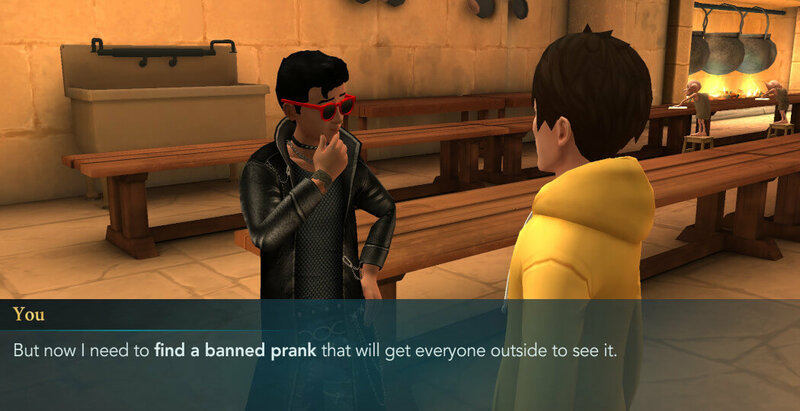 As it turns out, you will need to get your hand on one of the banned prank items in order to pull this off. Perhaps Jae might be able to help you out. After all, he’s quite knowledgeable of all the banned items. You’ll meet him while serving detention in the Kitchens, which will be a nice opportunity to discuss this with him. According to Jae, the person that can get you some of the banned prank items is none other than Mundungus Fletcher. You’ll find him at the Three Broomsticks where you’ll get the chance to talk about this. But will he be able and willing to procure some of those items for you? And what will he ask for in return? 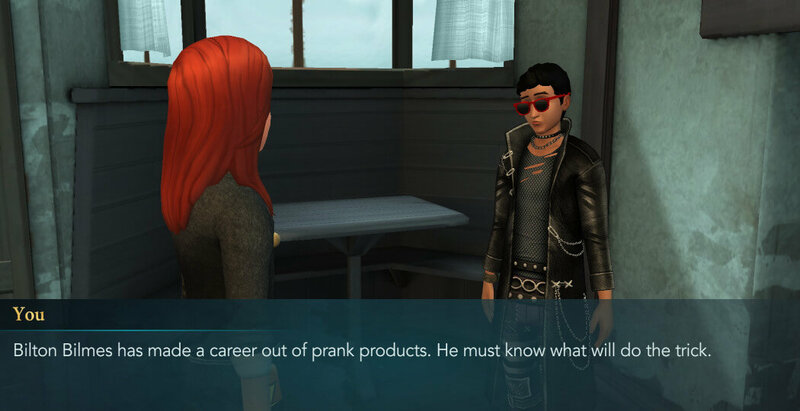 Find out in our Walkthrough for Chapter 24 of Year 5 of Harry Potter: Hogwarts Mystery.